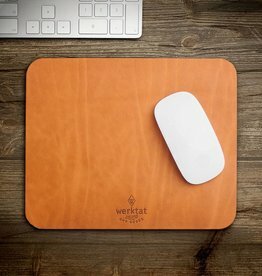 Mousepads by werktat: No bric-a-brac ... our Mousepads are made either from 5mm wool felt from new wool or from the best vegetable tanned cowhide from Southern Germany. The valuable material leather and the first-class felt speak for themselves. 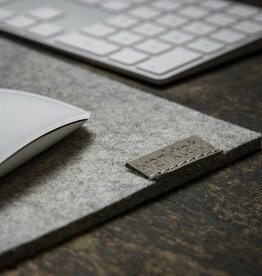 The most comfortable way to work with the mouse.. By the way, our felt mousepads are pleasant not only in the cold season.